Music Engraver Case Study: Bringing New Life to "Appalachian Spring"
Over the years, we have had the pleasure of working with The Aaron Copland Fund for Music and music publisher Boosey & Hawkes to re-engrave several of Aaron Copland's greatest works and create a clear set of performance materials. 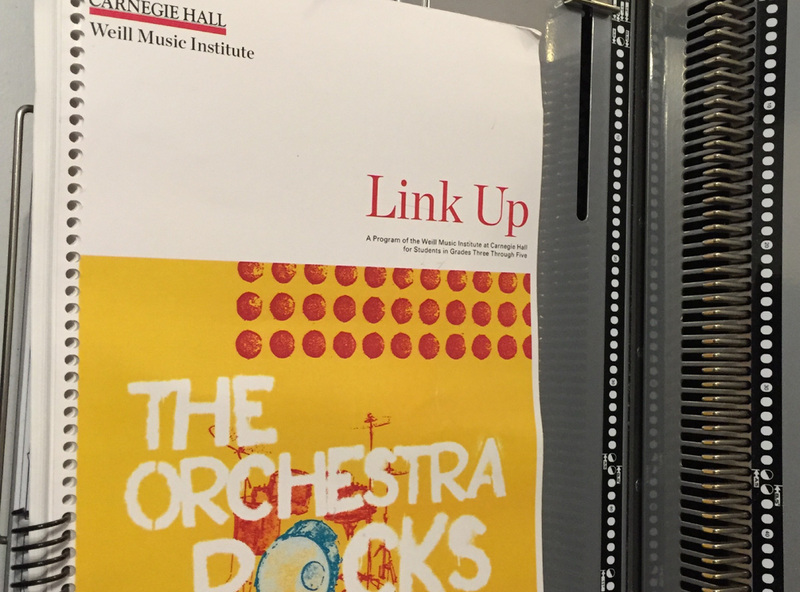 An example is our work with Copland's Pulitzer Prize-winning ballet/orchestral suite Appalachian Spring. 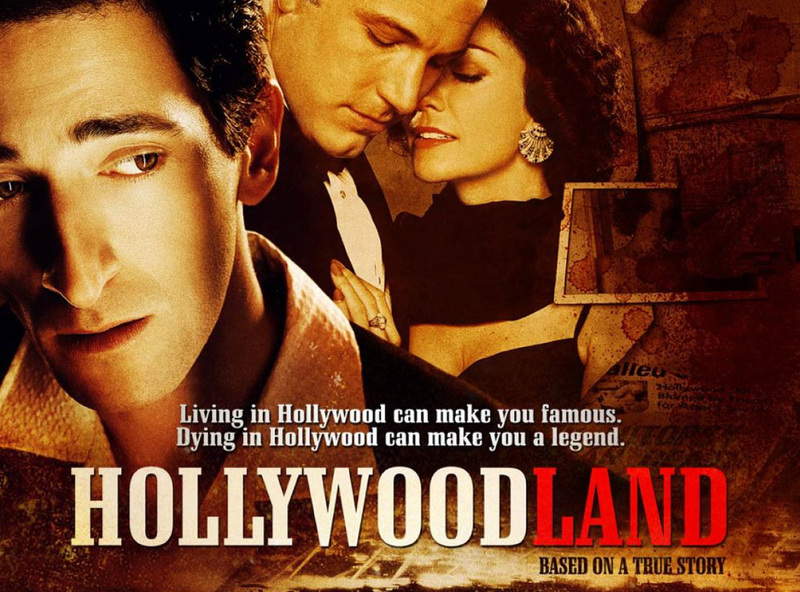 It was originally written as a ballet in 1944 (accommodating the acoustic limitations and size of the original performance venue at the Library of Congress), and a year later, Copland was commissioned to rearrange it as a condensed orchestral suite. The new version was a "condensed version of the ballet, retaining all essential features but omitting those sections in which the interest is primarily choreographic." In 1954, Copland orchestrated the missing music, but instead of making a complete separate edition, he created six handwritten inserts as part of an "extended suite" that still didn't quite match the original ballet. A fully orchestrated version of the original ballet simply did not exist, and due to publishing and technology constraints, Copland never found the time to fully complete the work before passing away in 1990. Regardless, the various versions of the piece have been staples in the world of ballet and classical music. In 2015, The Aaron Copland Fund for Music, along with Boosey & Hawkes, decided to produce two new engravings of Appalachian Spring with the help of NYC Music Services. 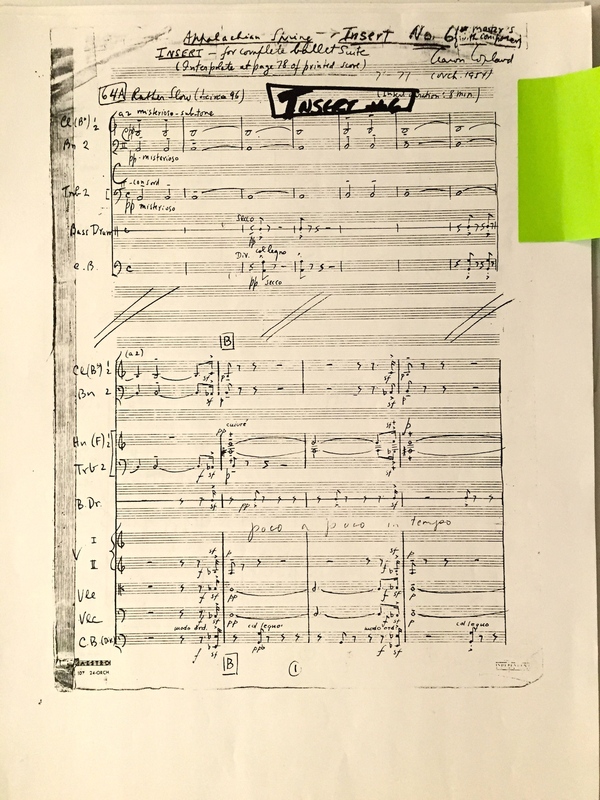 The first was a new engraving of 1945's orchestral suite, which corrected a number of errors and inconsistencies that had persisted over the years and was clearer and easier to read. The second was a true complete orchestral version of the original ballet. Composer and conductor David Newman led the orchestration of the missing 10 minutes, and also adjusted passages back to their original keys. 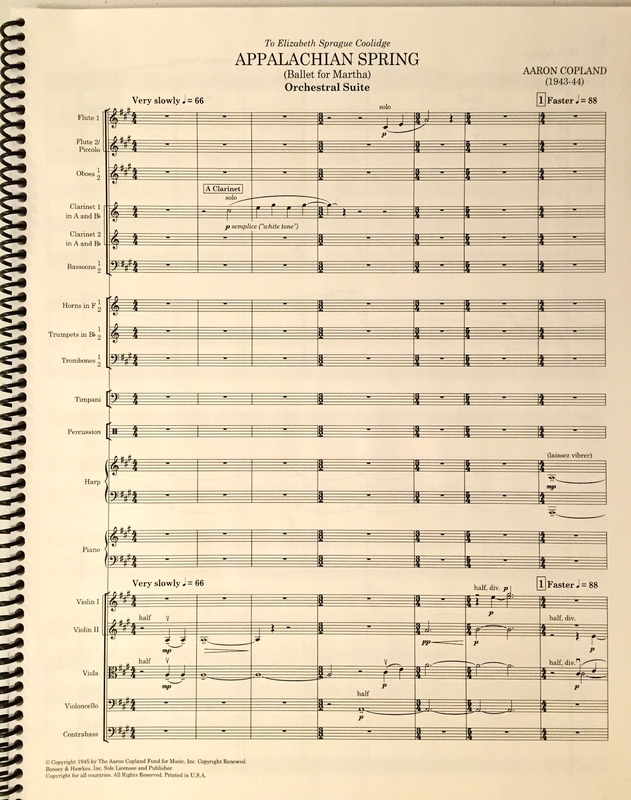 NYC Music Services engraved his work using Sibelius software and the Norfolk font suite; after a debut performance by the Meadows Symphony Orchestra and Meadows Dance Ensemble, the work was ready for publishing by Boosey & Hawkes.